Field Notes No. 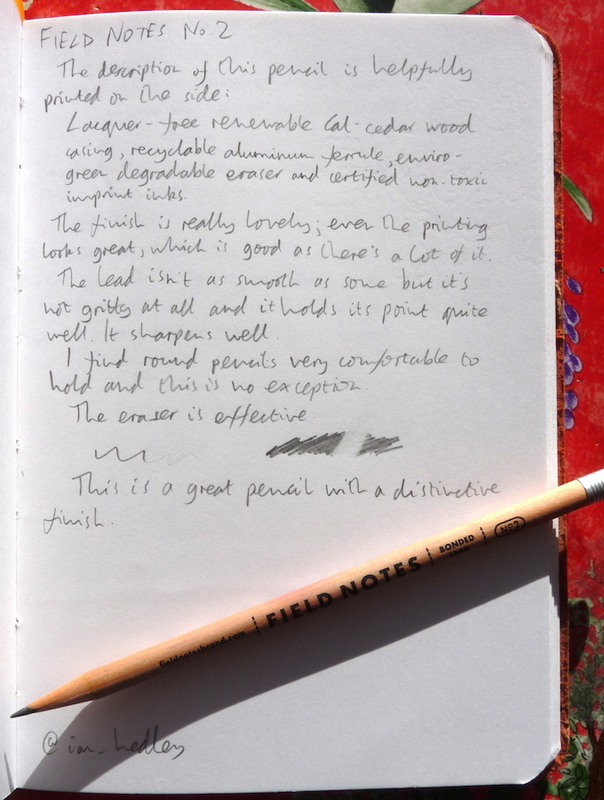 2 Pencil Review – Pens! Paper! Pencils! 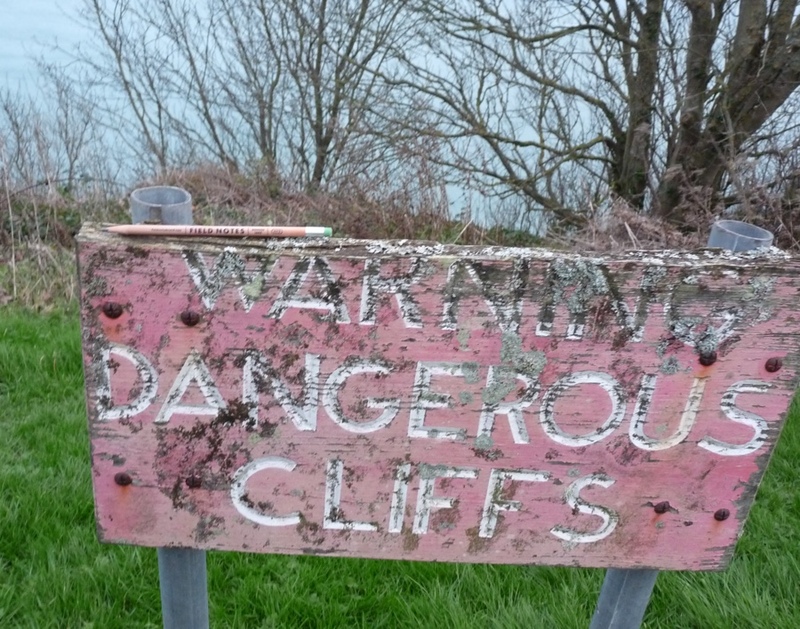 The Field Notes No. 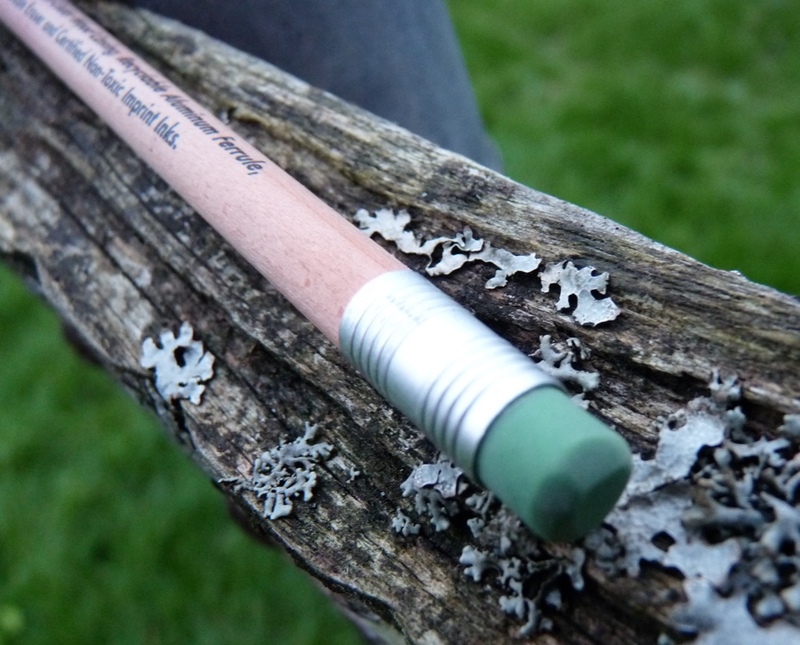 2 pencil is a cedar wood pencil with a groovy green eraser. They cost around £4.50 for six in the UK. 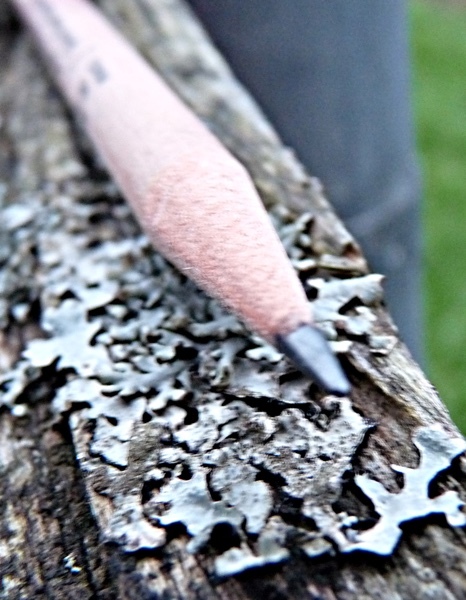 This is a round pencil with a natural finish. It smells absolutely fantastic. I accept that some people may think it’s a little weird to enjoy the smell of a pencil but what’s the point of a wooden pencil if you don’t celebrate its… woodenness? The lead is fairly smooth, certainly better than your gift store kind of pencil, though not in topmost tier of silky Blackwing smoothness. It holds its point quite well too. The eraser works well and I absolutely love the colour. 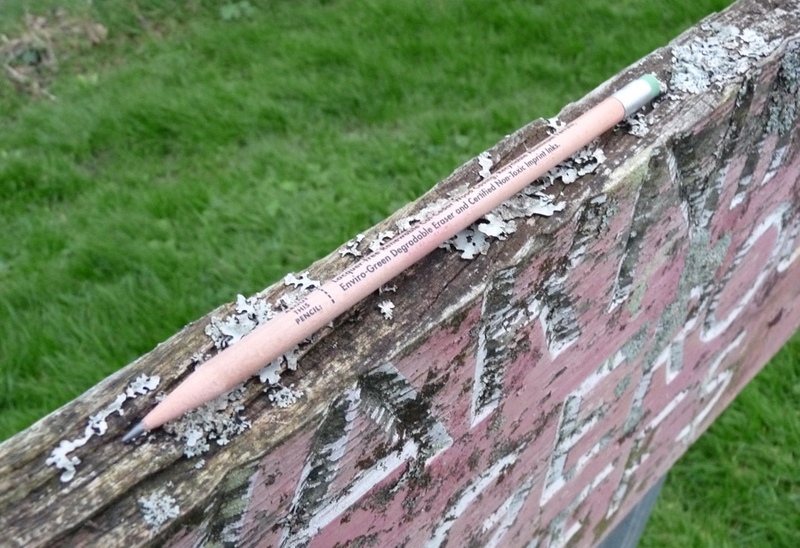 It rubs out pencil marks, which you can’t say about every pencil’s eraser, and it doesn’t wear down too fast. This is a very good pencil with a charm all of its own. 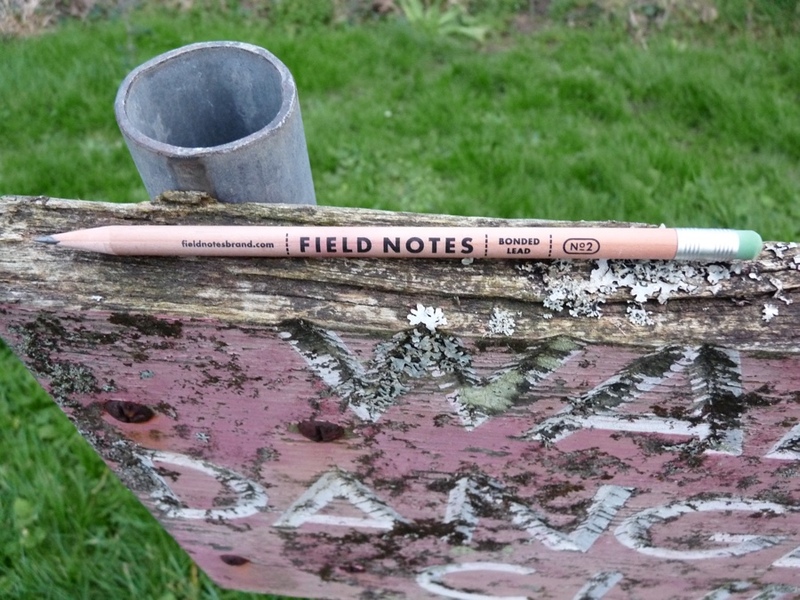 You can find some more reviews of the Field Notes Pencil on Pennaquod.